Long gone are the requirements of following a traditional in-office career path. Nowadays, there are endless opportunities for creatives and freelancers globally to choose a new form of career- one that often involves a gig economy type of environment. A gig economy is an economy where part-time work is given via contracts for short employment engagements. Shutterstock Custom is an example of a gig economy. We deploy contractual projects to creatives around the world, who accept assignments based on the things they have access to, portfolio work, and location. These assignments often don’t last more than 1-2 weeks, giving contributors an opportunity to photograph a wide array of assignments. Creating a schedule around the work you want to do can be a really fantastic way to have a fulfilling career. You select and choose the work you want to take on, and schedule your work around your personal goals rather than the opposite. Besides the benefits of working in a gig economy that we outlined in this article, there also comes a time of balancing a full-time job and creative ‘gig’ opportunities. For a lot of creatives, there’s a requirement for stability that comes with a full-time job and crafting side-gigs in your creative field around those opportunities. At Shutterstock Custom, there’s no requirement for you to accept or decline assignments- giving you the choice to take on assignments that fit in a full-time schedule. This balance can require a lot of multi-tasking in order to work effectively, but can absolutely be worth it in the end. Create a schedule that works for you that you’ll want to look at. 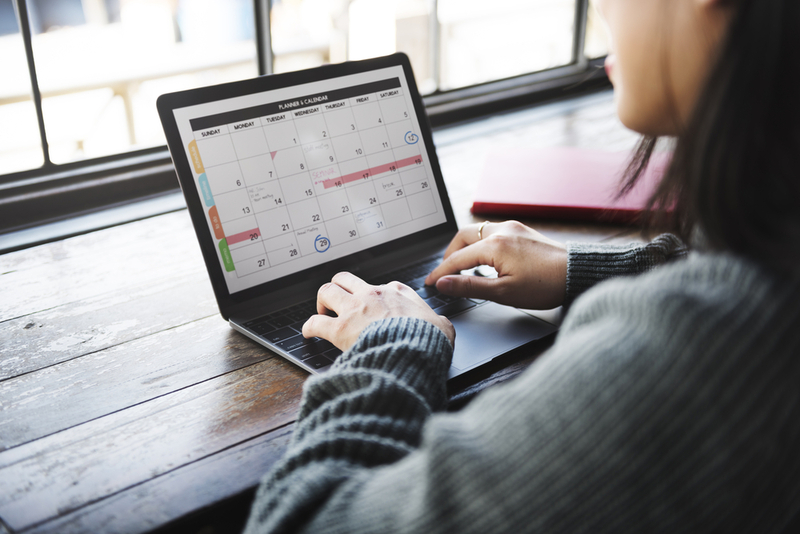 Put everything on a calendar- from personal appointments to deadlines. Are you trying to turn your photography passion into a photography career? Check out this article for more tips on how to do that with Shutterstock Custom. If you have any tips for creating an effective work-life balance between a freelance photography career and a full-time job, we encourage you to comment them below. We’d love to share them with our network.